*waggles arm* I'm the Lord of the Snack Falcons! First post. Well, here we go! 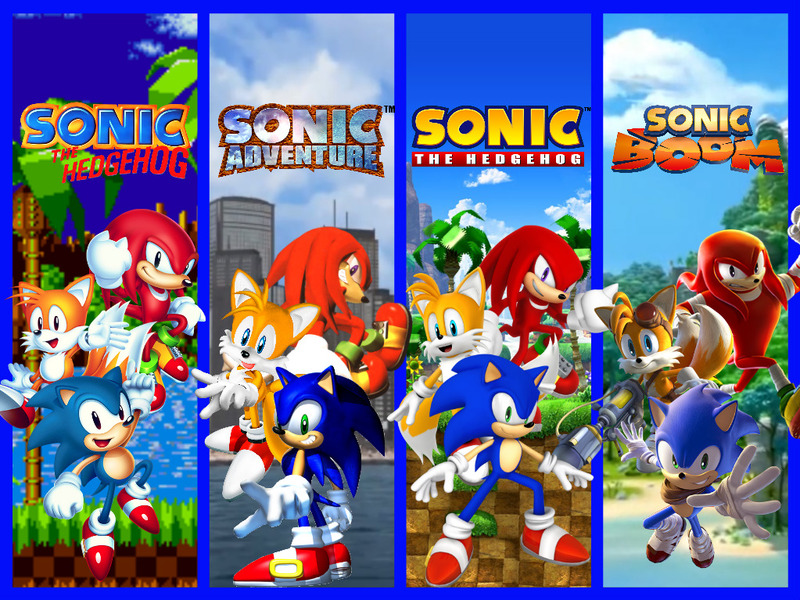 Been a big time Sonic fan since "09 with Rush and have played and collected almost every game in the series since! Big fan of all eras and variations of Sonic. Also the start of me being maximum furry trash. I do have some of the most questionable Sonic opinions, which causes me to get in many debates. (which is always pretty fun on my part) So, expect me to talk about my opinions and thoughts on the series. Also will talk about other interests.